The Kapisanang Mandirigma Institute is dedicated to honoring and preserving the knowledge passed on to them though their honorable lineage. 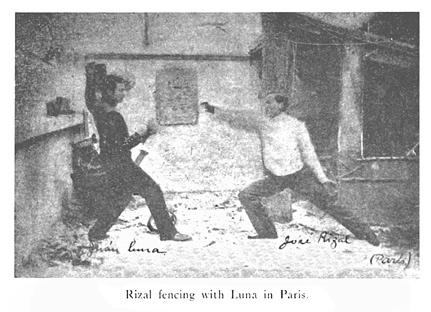 The Kapisanang Mandirigma Instiute is also known as Backyard Eskrima. Even after being allowed entry, there is usually a probation period until acceptance as a full member of the family with access into the inner sanctum. Inevitably the occasional scoundrel slips through the defenses. Such is life and such are the odds. It is an occupational hazard and it is the chance that we take. Other than that, the Backyard Eskrima Tradition allows for an excellent advanced environment for those who are primarily focused on their growth and journey in their chosen art. We can only hope that this tradition provides us with a reliable circle of associates that can be counted on till this journey comes to a natural end and we feel confident that the legacy has been passed on to worthy hands. More information at: Mandirigma.org/Mandirigma Research Organization.